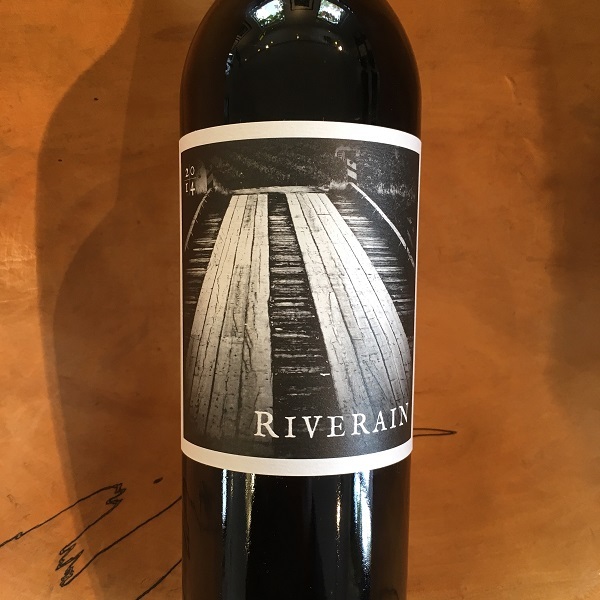 Riverain is a newer winery project made by Thomas Rivers Brown and this single vineyard Cabernet coming from Tench Vineyard is their flagship offering. Tench Vineyard has for the last few decades been legendary for its exceptional Cabernet Sauvignon. Before Russell Bevan and Thomas made this grower vineyard renowned it was Nickel & Nickel who put them on the map. The knoll that is located just north of Screaming Eagle and south and east of Rudd Estate is where Tench is located. Thanks to its extremely well-drained, bedrock soil, this 43-acre vineyard is one of the best. The 2014 offers sweet, silky tannin, a dense purple color, a fragrant nose of cedar wood, charcoal, blackcurrants and blackberry. It is opulent yet focused and will only improve with age. 270 cases were produced.